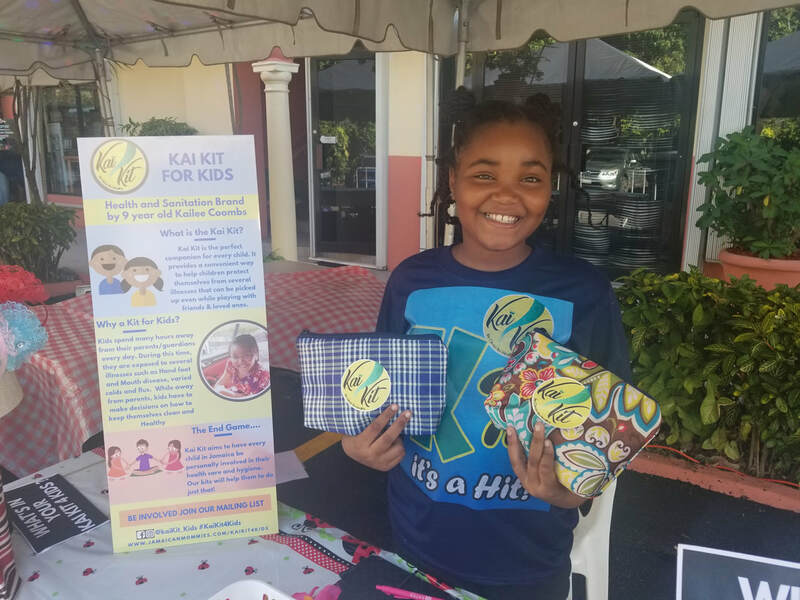 Kai Kit 4 Kids is a health and Sanitation brand by 9 year old Kailee Coombs. Kai Kit is the perfect companion for every child-girls and boys. 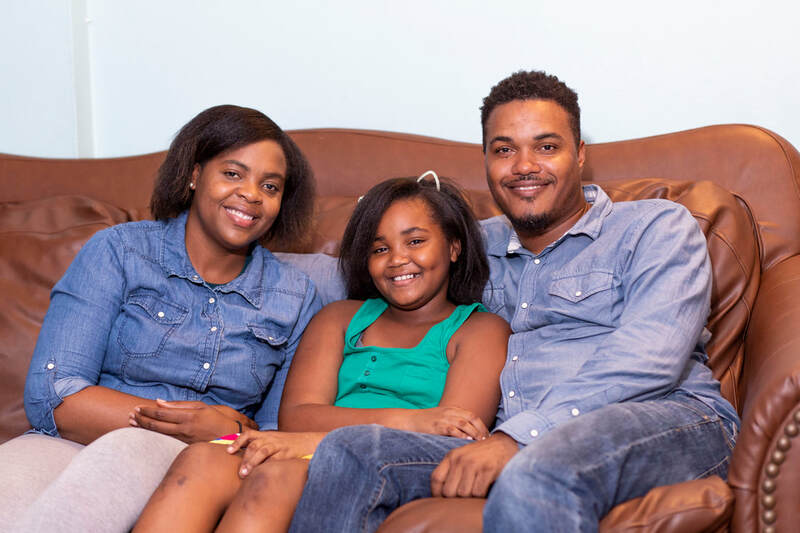 It provides a convenient way to help children protect themselves from several illnesses that can be picked up even while playing with friends & loved ones. 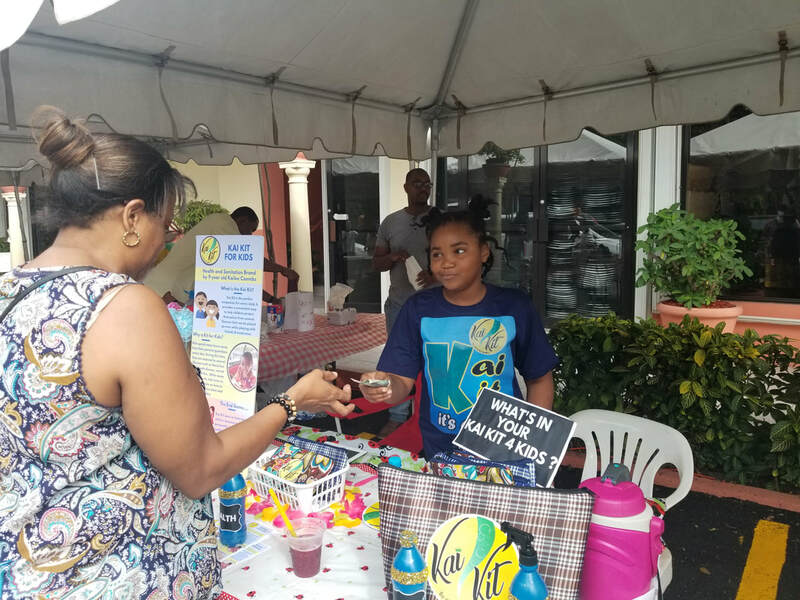 Kai Kit aims to have every child in the Caribbean be personally involved in their health care and hygiene. Our kits will help them to do just that!" WHY A KIT FOR KIDS? For Questions or queries, drop us a line!